We love making cookies, no matter the time of year. Unfortunately, in the heat of the summer it isn’t the best time to pre-heat the oven and bake. I try and stay away from using the oven in the summer…so baking is often out of the question. 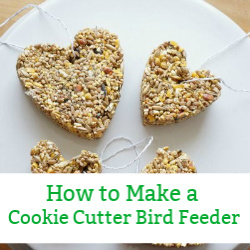 So, how to can we feed our cookie craving?! It’s a real conundrum. 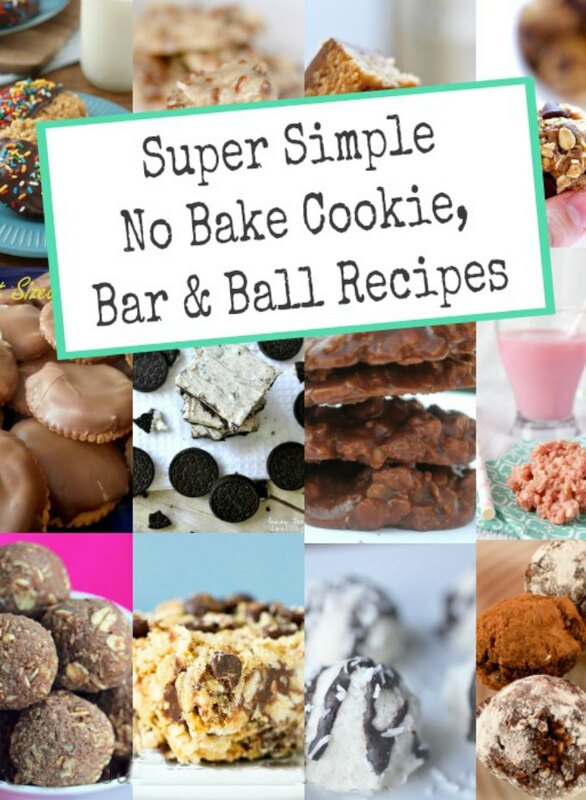 Until I discovered there are so many delicious and easy to make no bake cookie recipes. I seriously had no idea and I am so glad we discovered all of these sweet treats. Now, while these cookies don’t require the oven, some of them do need the stove top. Most of these recipes call for some sort of melting…which you could use your microwave to do…but we don’t have a microwave…so using the stovetop for a few minutes versus having the oven on for 45 minutes seems like a much cooler alternative. 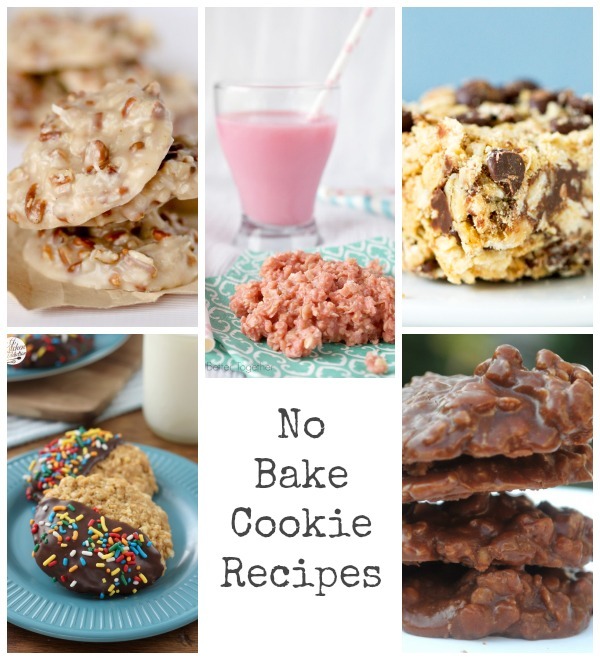 The other awesome thing about no bake cookie recipes is that the kids love getting involved. 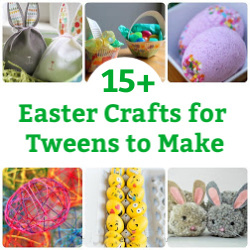 Since the oven isn’t being used these are ideal for little hands to help make. Which one will be your family’s new favourite? Living Better Together shares how to make strawberry milk no bake cookies…yummo. These no bake peanut butter crunch cookies from A Kitchen Addiction look peanuty-perfect. A super simple recipe for no bake Ritz cracker cookies from Pint Sized Baker. Shugary Sweets shares how to turn Nutella into these delicious Nutella no bake cookies. These no bake coconut pecan and praline cookies from Confessions of a Cookbook Queen look too good to be true. Whole New Mom shares a vegan friendly recipe for coconut delights. Grab the mini-marshmallows and throw together a batch of Martha Stewart’s crunchy chocolate treats. Chocolate Covered Katie shares a simple recipe for Nutella cookie balls. Need a little energy? Check out Gimmie Some Oven‘s healthy no bake energy bites. 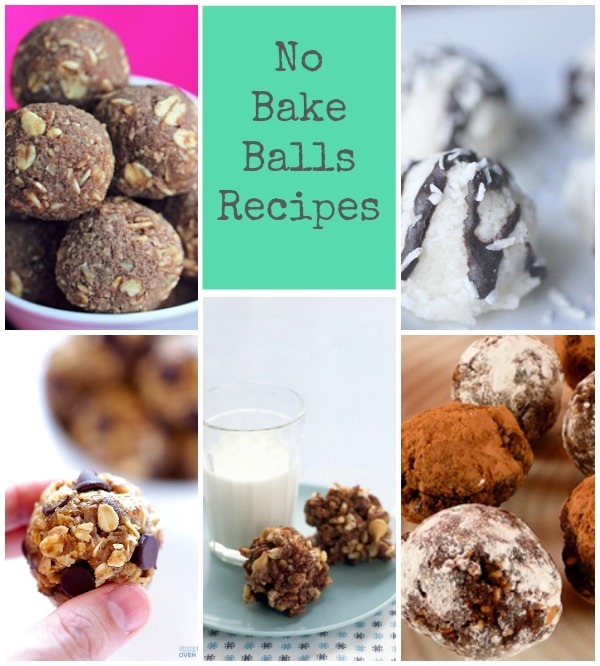 Love these no bake brownie balls from Snack Girl. You are going to need the milk to go along with Lemon Tree Dwelling‘s no bake cookie meltaway bars. Buns in the Oven switches things up with the traditional rice crisp squares, making scotcheroos…with butterscotch. These no bake oatmeal-peanut butter chocolate chip bars from Brown Eyed Baker look divine. 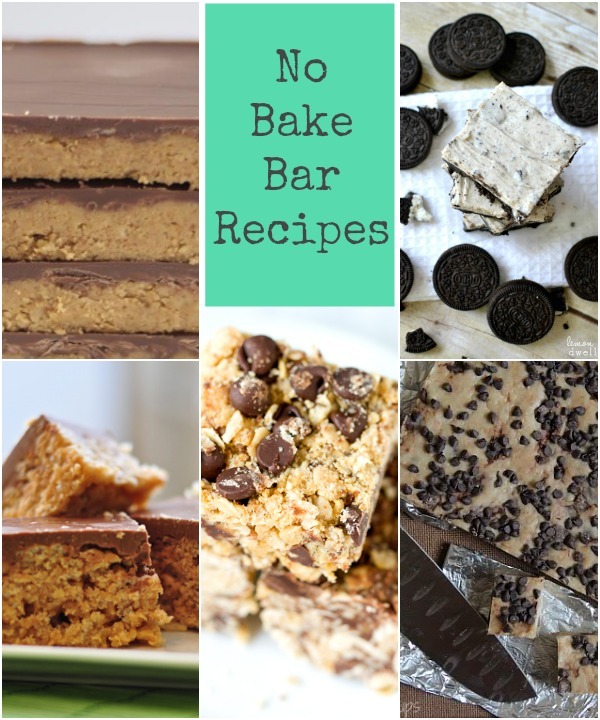 Just a Pinch Recipes had me at Reese’s Peanut Butter…no bake bars. These no bake cookie bars shared from Cookies & Cups are super simple to make. so important when you don’t want to turn your oven on!!! Thanks for sharing them! Wow! 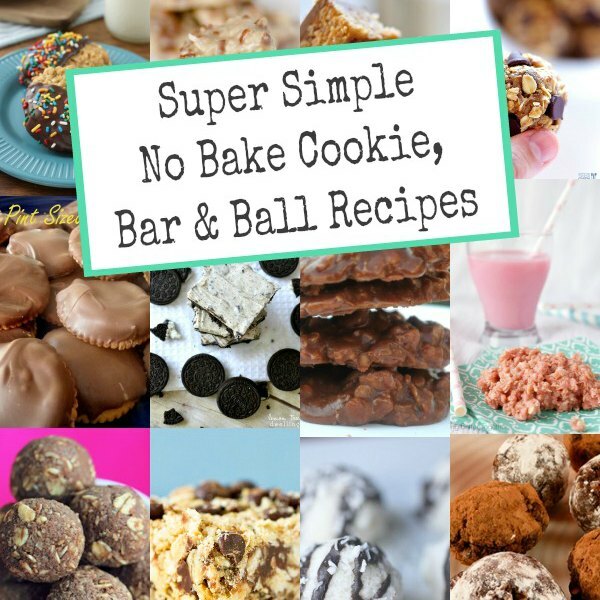 I had no idea there were so many ‘no bake’ recipes out there! 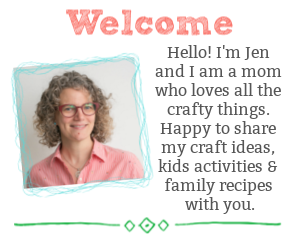 The only one I’ve ever really made are the chocolate hay stacks… and I’m sure they have a million other names, too! Thank you for sharing these recipes – off to pin! They all look sooo good – thanks for the yummy roundup! Wow, these no bake cookies look amazing! Congrats on being featured on the Monday Funday Linky Party! It’s still so hot around here that I’m all about no bake recipes! Thanks for including me!